The new generation X3 and X5 did wonders for BMW recently. However, the Bavarian premium luxury car maker is still not fully satisfied because in some markets like North America, the customers are not happy with the option of powertrains they are getting with these vehicles. As a result, they are shifting to other brands’ plug-in hybrid cars like the Jaguar i-Pace, Hyundai Kona electric and Tesla Model X. So, BMW too has now decided to add a plug-in-hybrid powertrain to the X3 and X5 models. BMW’s CEO, Mr. Harald Kruger, said in a recent interview that they are planning to introduce a plug-in hybrid variant of the X3 in 2019 while the X5 will follow later in the year 2020. There is no doubt in the fact that BMW is also filling in their product lineup with electric and plug-in hybrid variants while their fully electric ix3 is also scheduled to be launched soon. According to the reports, BMW will be using their X3 xDrive30e powertrain to also power the upcoming BMW 330e iperformance. 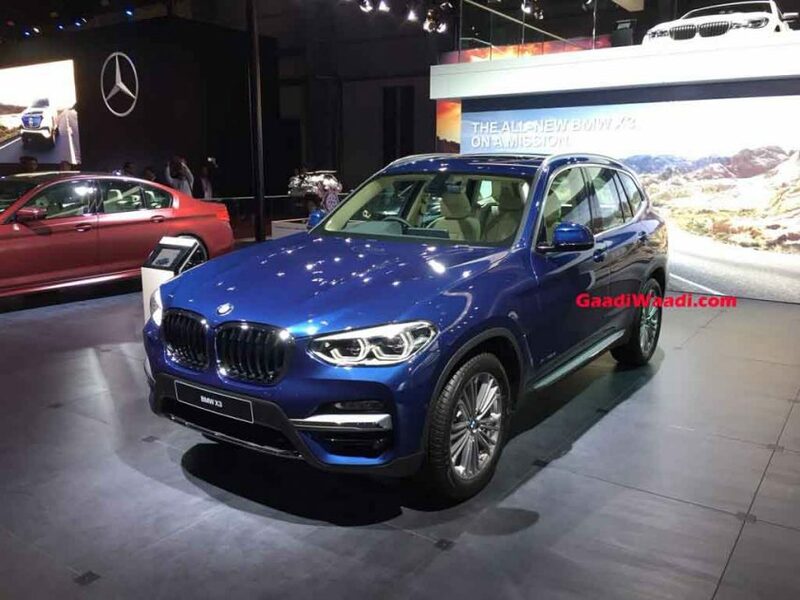 The X3 XDrive30e will get a 2.0-liter four-cylinder petrol engine and an electric motor. The electric motor will be positioned between the engine and the gearbox. This hybrid powertrain together will produce around 275 hp of peak power while it will also have a fully electric range of 60 Kilometers which will be completely emission free. What is even surprising is that BMW claims that the 330e iperformance will consume only 1.7-litre of fuel per 100 km. However, we doubt that whether it will actually be possible in real life scenario or not. If we compare this car with the X3, then the later is obviously much heavier and also robust in nature and thus you can expect it to generate more CO2. The bigger X5, on the other hand, will get the 3.0-litre straight six-cylinder engine under its hood while there will be an identical electric motor positioned in between the gearbox and the combustion engine unit. The X5xDrive45e (Plug-in hybrid) variant will likely produce around 394 PS of peak power and 600 Nm of torque. 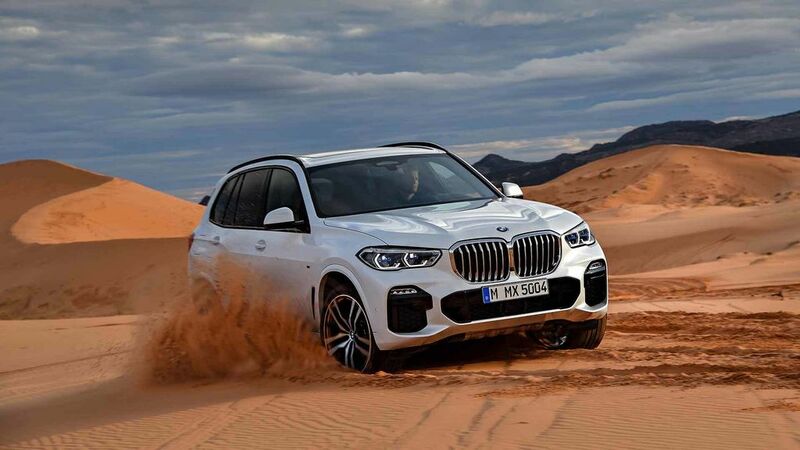 With this massive power output, the X5 will be able to reach 0-100 kmPh mark in just 5.6 seconds (making it almost a full second faster than its predecessor). Expect both the Hybrid Sports Activity vehicles to have an electric range of around 48 km. We are hopeful that BMW will introduce plug-in along with a fully electric version of the BMW X5 soon to gain more market share.